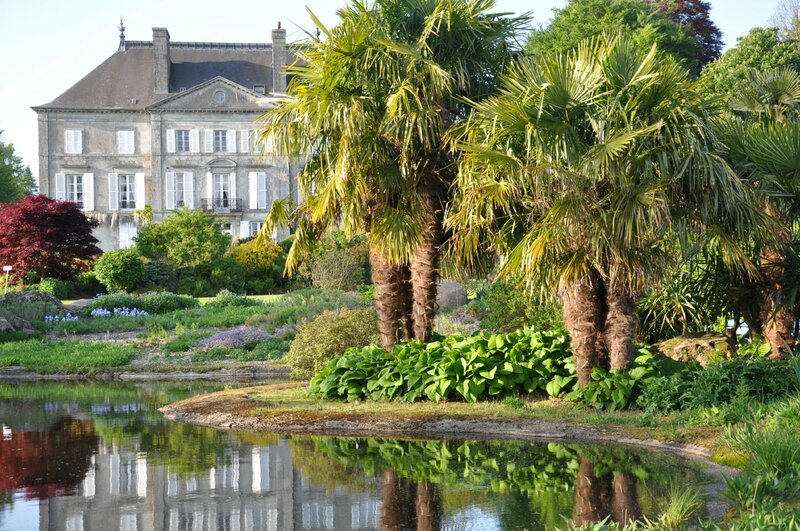 Chateau De La Foltiere is located in the wooded hills of eastern Brittany near the medieval town of Fougères and a short drive from le Mont St-Michel, the Channel beaches and villages, Le Parc Floral de Haute Bretagne is nothing short of spectacular. 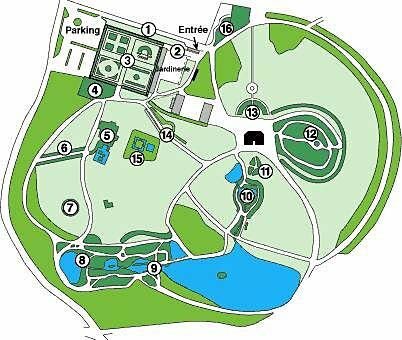 Offering fifteen botanical gardens for your enjoyment, this 50-acre park invites you to take peaceful strolls lulled by the sound of running water and floral fragrances while discovering a vast collection of rare trees and plants. 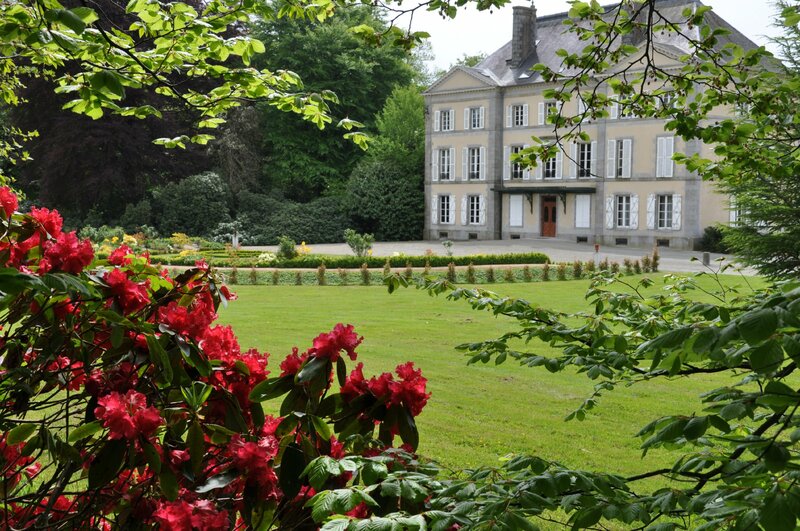 The 19th century Château de la Foltière has its origins in the 15th century and was under siege by the Royalist army during the Revolution. Lovingly restored and cared for, today five comfortable and spacious guest rooms with en suite baths await visitors. 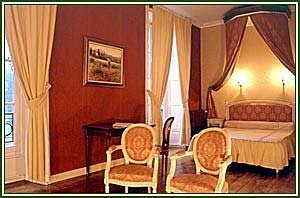 The rooms are named Renoir, Monet, Pissarro and Sisley and the suite is Dégas in keeping with their Impressionist décor, each with a marble fireplace and decorated in tasteful and carefully-selected colors and fabrics to create just the right atmosphere for your stay. All rooms provide panoramic views of the exceptional gardens below. 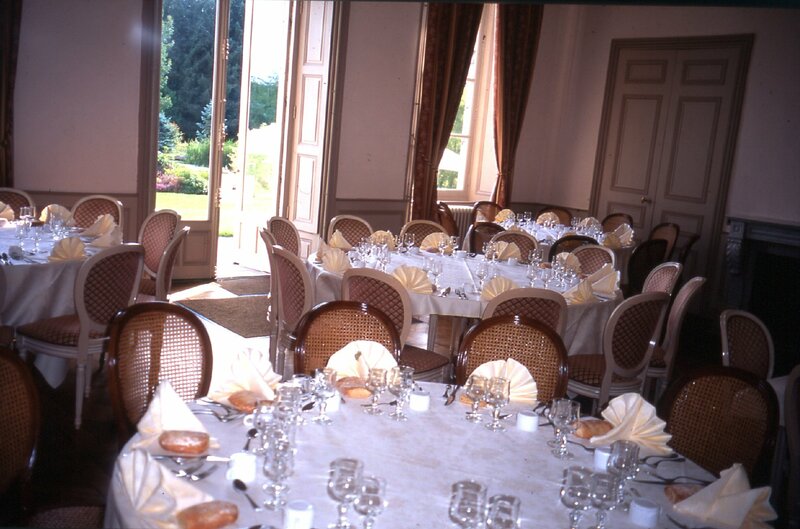 A private lounge and a tea salon are available for the enjoyment of Foltière's guests.